iland’s Singapore cloud data center is designed to handle the high availability demands of cloud infrastructure and hybrid cloud environments. 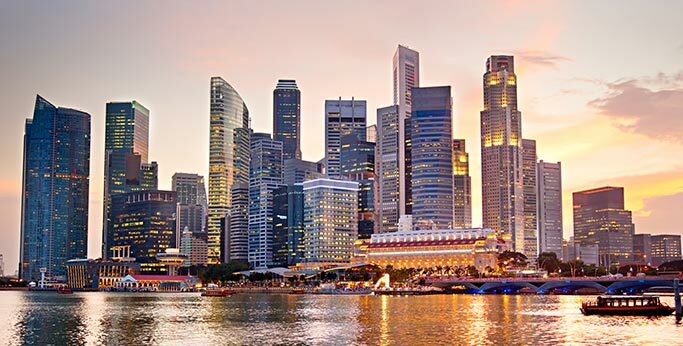 iland’s Singapore cloud data center gives customers access to the highest quality facilities that pass rigorous audits for security, processes and controls. 155,000 sq. ft. dedicated data center facility with 1,500 IT rack capacity.